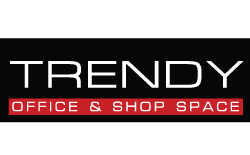 "The Lexus Largest Showroom and Service Center"
"Mazda Biz Motors... 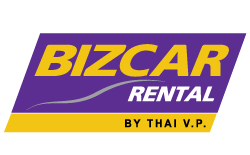 The number one Mazda showroom on Sukhumwit." 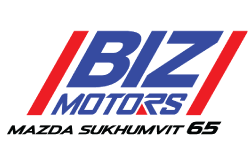 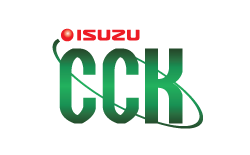 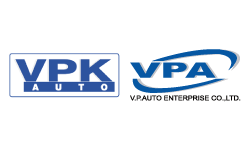 "Isuzu dealer on Petchkasem road with 14 years experience in sales and service. " 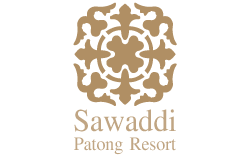 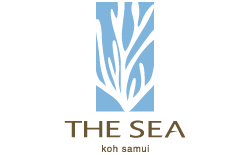 "Short term - Self drive & Chauffer driven Long term - Corporate & Hotel Limousine"
"The Trendy Office : Sukumvit 13 Best location for future growth"
"All you need for THE SEA SAMUI"
"All you need for SAWADDI PATONG RESORT"